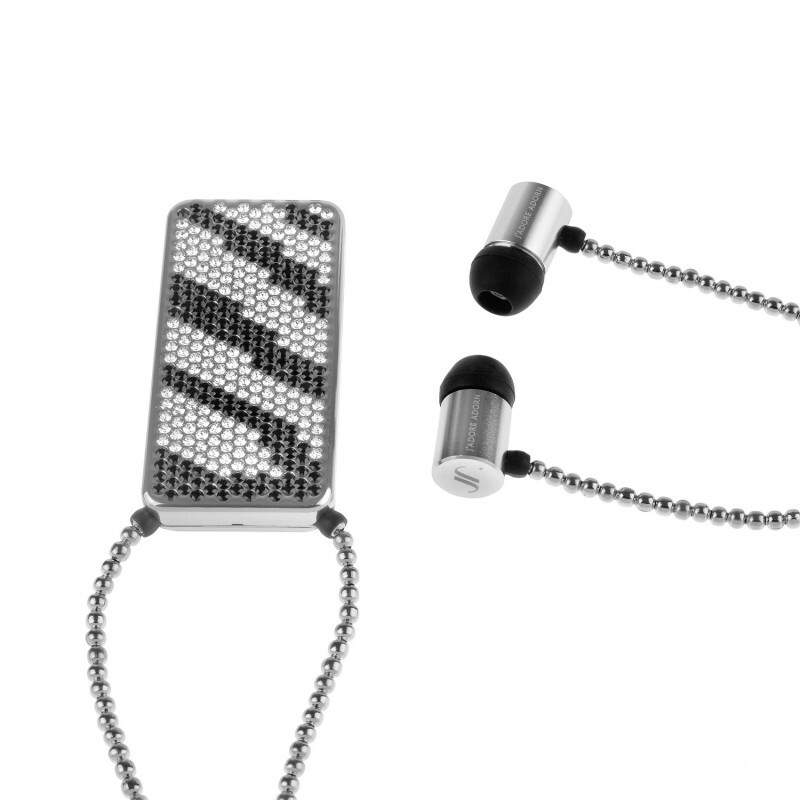 The Bare Your Allure luxury wireless headset is a beautiful ultra lightweight wireless headset adorned with Swarovski Elements XILION crystals. 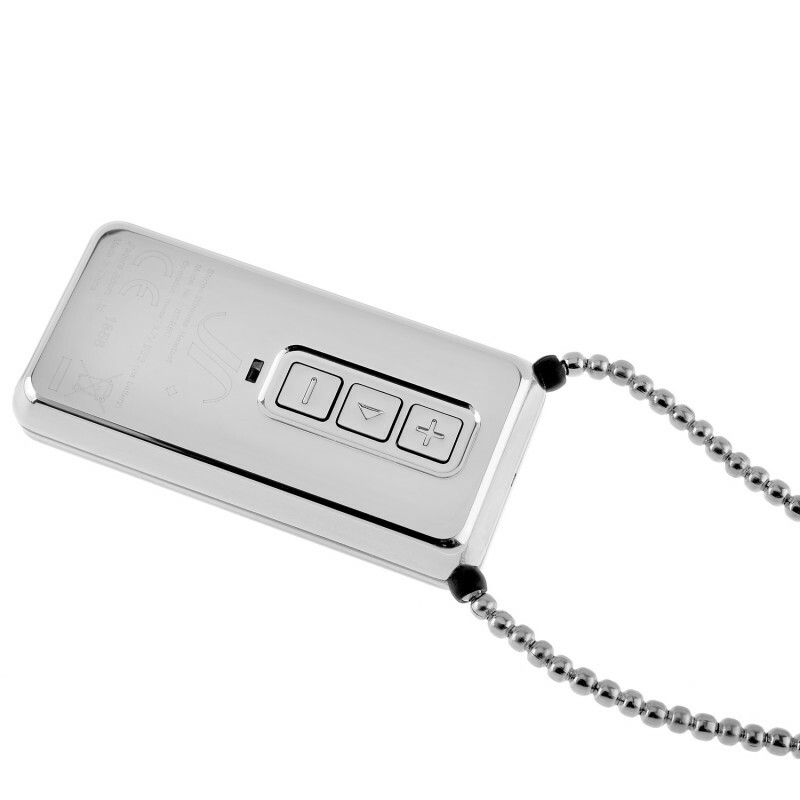 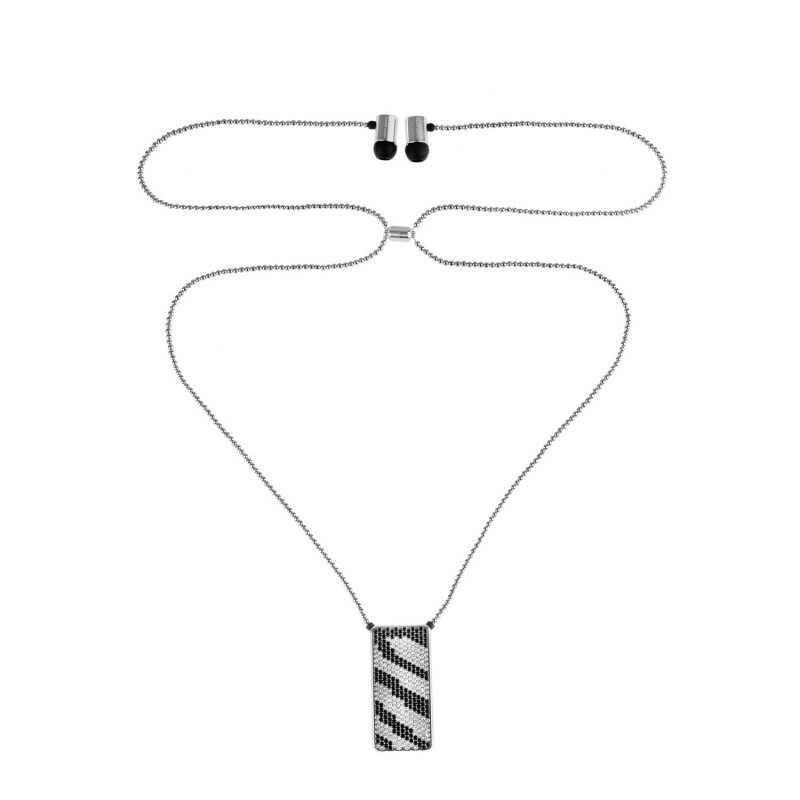 Timeless in black and silver, the back of this zebra print pendant has a simple 3‐button control and connects via Bluetooth. 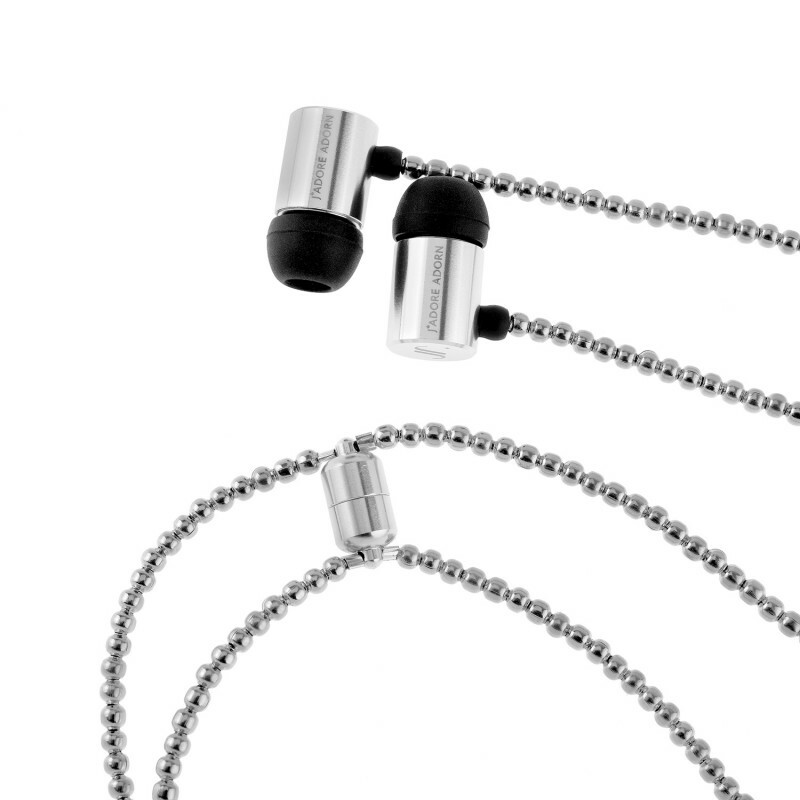 With ten hours of music playing time and incredible sound quality, Bare Your Allure is compatible with a range of devices including Apple and Android.